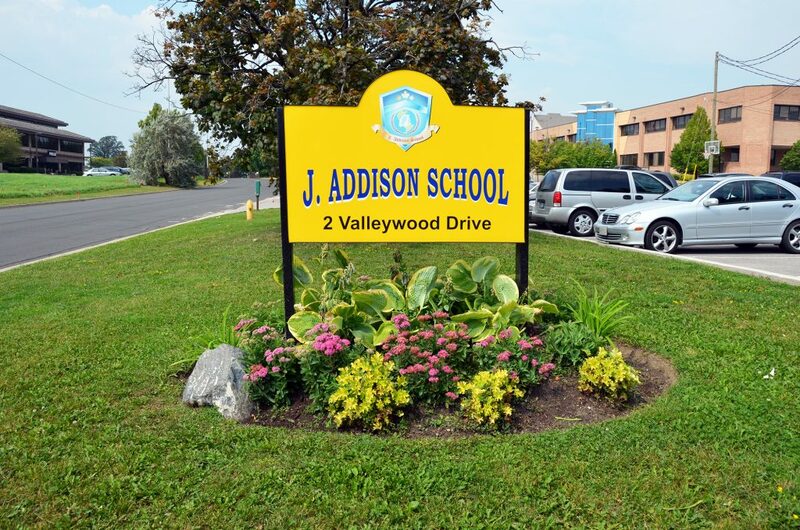 J. Addison School opened in September, 2002 with 8 students in a small office building located in Scarborough, Ontario, Canada. In a very short time frame, we had to source new facilities to comfortably accommodate the dynamic student population growth. 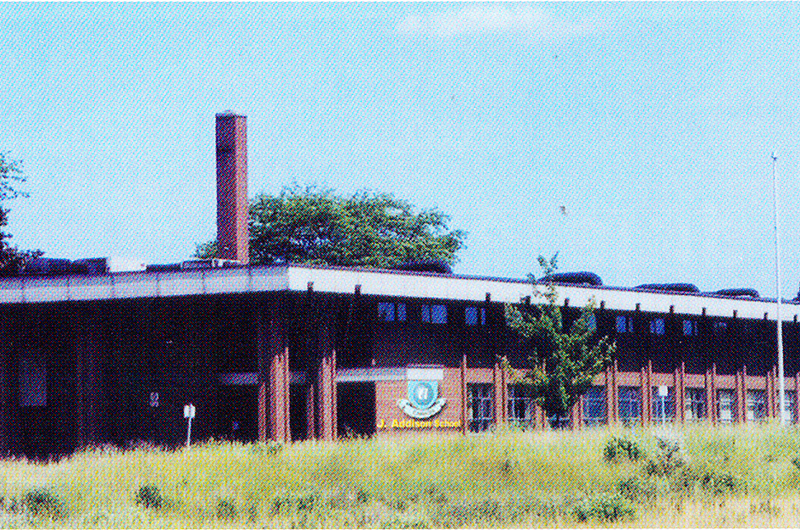 We were fortunate enough to acquire a Toronto District School Board site not too far from our original location, also in the city of Scarborough, and completed relocating by September, 2004. By only the end of our third year of operations, enrollment had grown to over 100 full-time students attending J. Addison School. School uniforms were launched in November, 2004 and our private school identity was formed. 3 Hathaway Drive, Scarborough became our official address for first supervised boy’s only residence; later in 2005, we opened our girl’s only residence on Bushmills Square, Scarborough. We partnered with Shangde Experimental School P.R. China this school year. 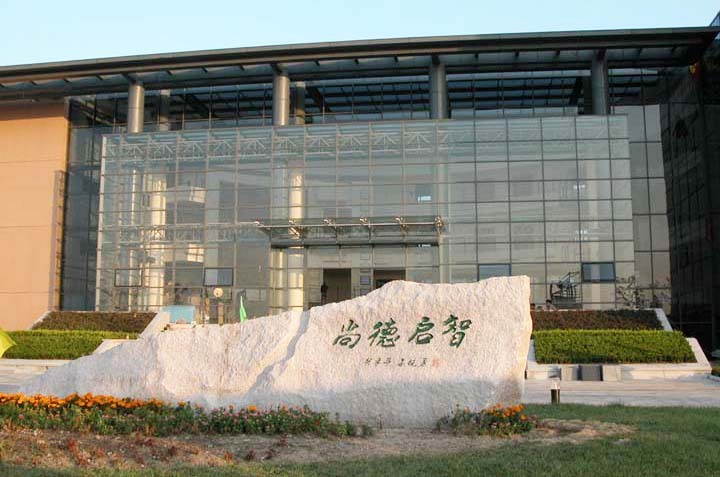 Shangde became our sister school that offered programs for studying abroad. A joint ESL program with our teachers was developed and international teaching opportunities became available for our high school teachers. In February of 2005, to meet the needs of our future student population growth, approximately 3 acres of land was purchased to build a 60,000 square foot campus in the heart of the picturesque Town of Markham, centrally located in the Greater Toronto Area in the province of Ontario. In addition to student residence units, the designs for our new building were to include a cafeteria, gymnasium, library, and classrooms. In this year, J. Addison School’s first soccer team was also formed. 2 Valleywood Drive officially became our new address in September of 2007, located at the prevalent intersection of Woodbine and Highway 7. 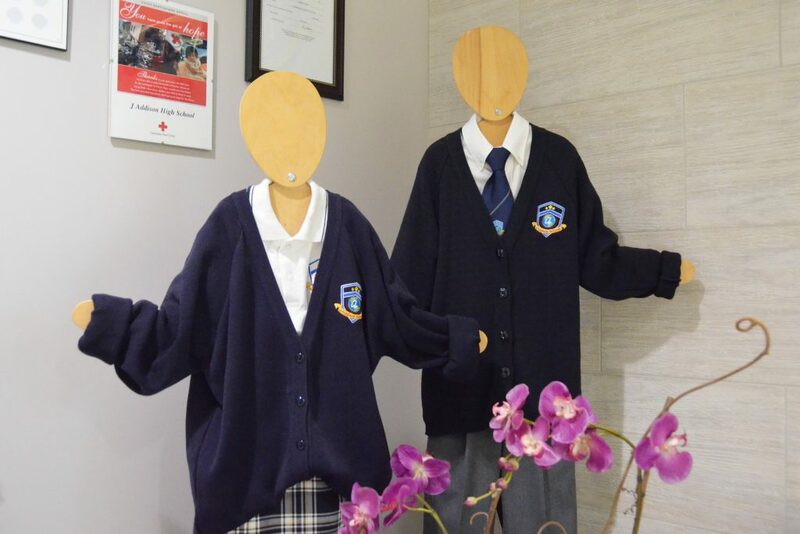 The main objectives for our first year at this new campus was getting established in the Markham community, to become a key player and valuable resource for the students and families residing locally and abroad. 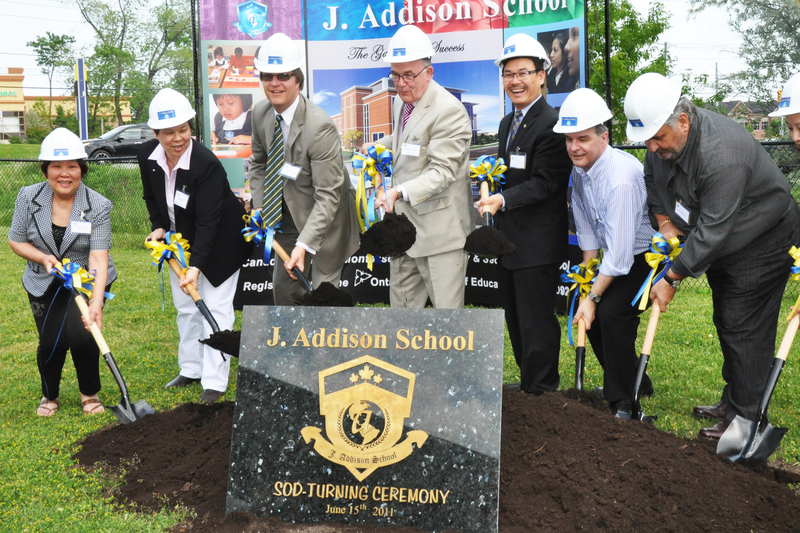 Adapting to the changing needs of students and families has always been a priority for J. Addison School. In an effort to achieve this, we launched our Casa Montessori program to replace our Elementary program in the fall of 2009. Shortly after, we announced our partnership with Athabasca University to offer post-secondary credit courses at our school site. 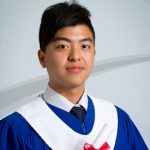 High school students are now able to take advantage of getting a head start in their post-secondary education without physically having to relocate. Our latest site addition is an illuminated digital pylon sign which stands almost 16 feet tall and 5 feet wide, allowing the display of bright school messages since November, 2009. Be sure to look for it the next time you are in our area! We finalized our plans for phase 1 of the construction of our new building this year and celebrated with a Sod-Turning Ceremony on June 15th. The Town of Markham ’s Regional Councillor Gordon Landon and Ward 6 Councillor Alan Ho were able to attend and speak to congratulate us on this momentous event. Construction officially commenced in August, 2011 and we are on track to meet our target of September, 2012 for occupancy! We are extremely excited with this project now underway – approximately 58,000 sq. feet on 3 floors complete with state-of-the-art classrooms, gymnasium, cafeteria, dormitory residences, library, IT/Science/Arts Laboratories, and so much more! J. Addison Travel opened its doors March 1, 2012 inside the First Markham Place Mall at 3255 Hwy 7 East, Unit 190, Markham, Ontario. 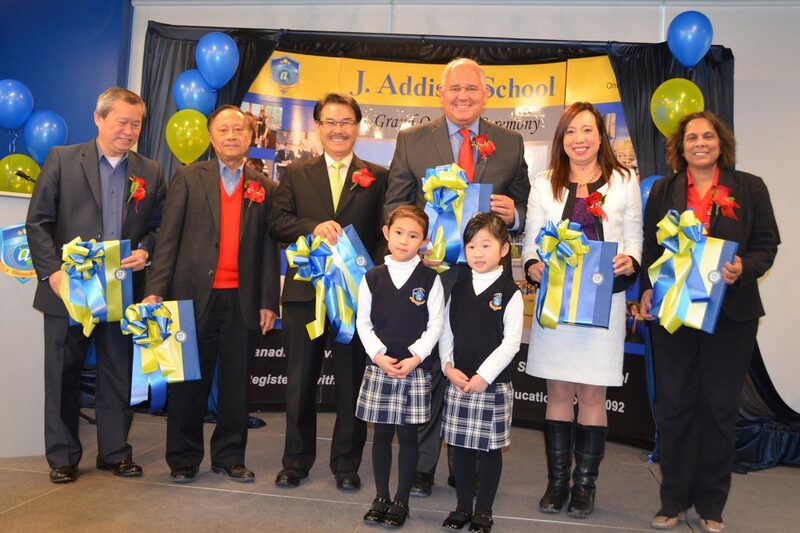 As a wholly owned subsidiary of J. Addison School Inc., this group of companies is quickly becoming established as a key player in the city of Markham. 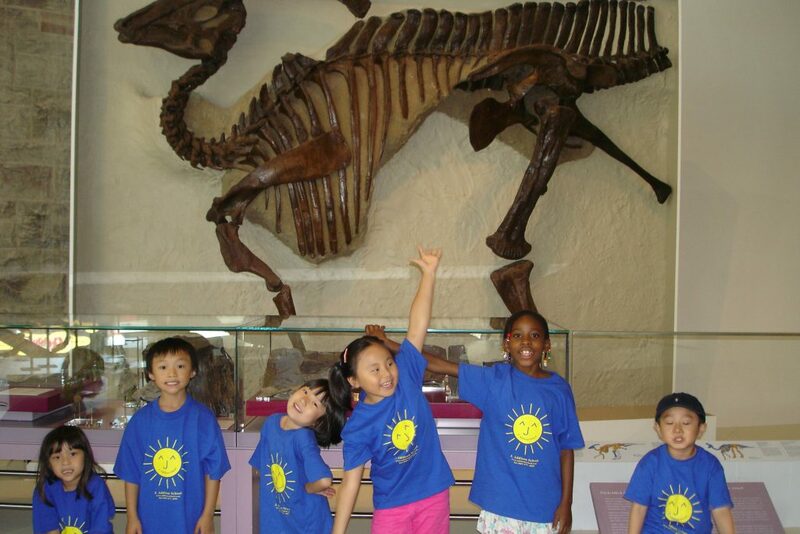 Specializing in student educational travel programs such as overseas summer camps, winter camps, study tours, and specialty programs, J. Addison Travel not only provides a comprehensive range of travel products and services for students, but for consumers of all types. 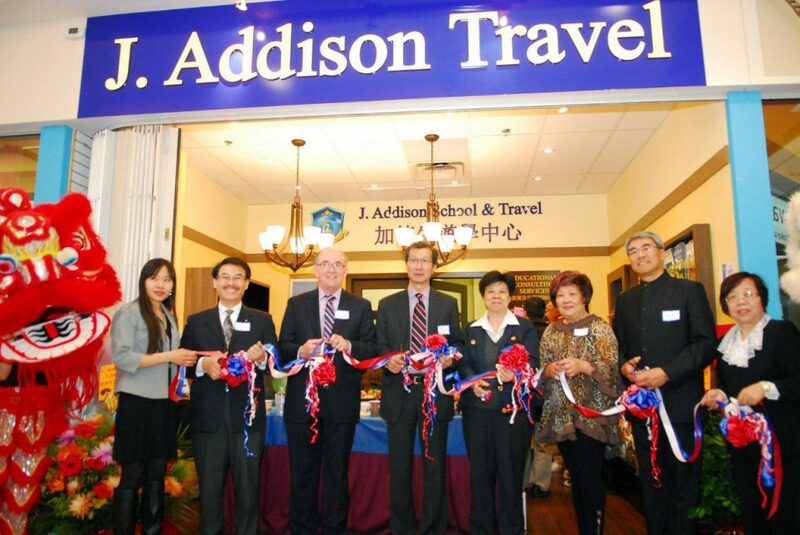 J. Addison Travel is registered with the Travel Industry Council of Ontario (TICO) offering an extensive range of travel products and services locally and to cities all around the world including airline tickets, hotel reservations, luxury cruises, and tours to the United States, Europe, Central and South America, China, Hong Kong, Taiwan, and other Asian destinations, just to name a few. In addition to travel advice and information, other products and services include travel insurance, vehicle rentals, as well as assistance with visa applications and other travel documents. The new school building offers a 70,000 sq. foot space with a capacity up to 300 students. It is equipped with state-of-the-art resources and facilities, including brightly lit classrooms, a multi-sport gymnasium, science lab, art room, dance studio and residence halls. 2017 was a very special year at J. Addison School. Not only it marked our 15th Anniversary of ongoing education excellence, it was also the beginning of our partnership with York University to create a pathway program for our international students who choose to attend York. 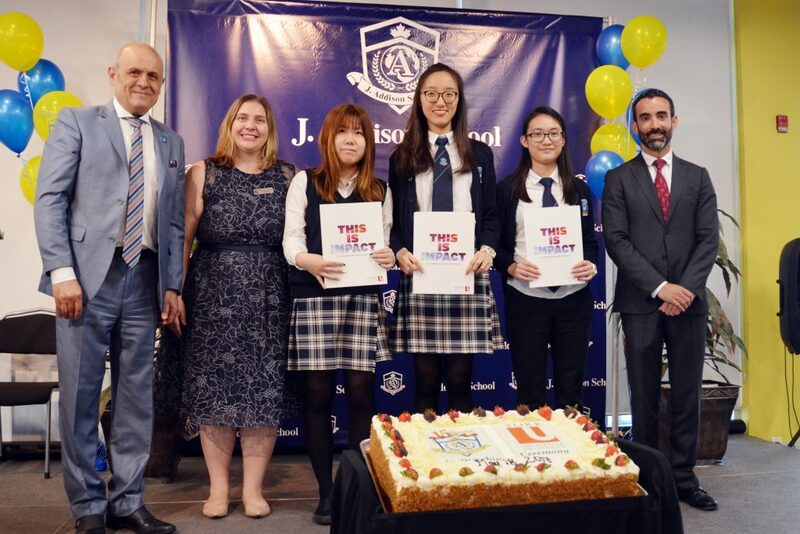 The partnership includes customized on-site recruitment sessions, English language testing and scholarships exclusively for J. Addison students, as well as a placement for a York student to intern at the school.